Gen Con is near! We've been pretty busy gearing up for the best four days in gaming (August 2nd - 5th) and can't wait to show you what we've got in store this year for the big event. If you're making your way to Indianapolis this year, be sure to stop by our booth (Booth #1129)! 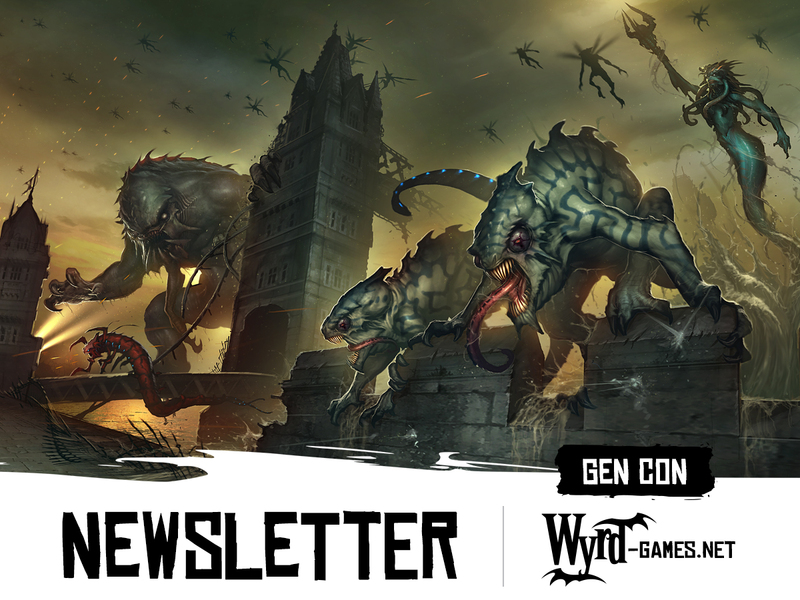 In this special edition newsletter, we're covering all things Gen Con. You can find details on our Tyrant Tournament, our upcoming releases, and all of the awesome promotions we'll have at the Indiana Convention Center below.